Statistics spanning the past twenty years tell us that there is a direct correlation between education, job opportunities, and income. According to the Bureau of Labor Statistics, jobs requiring a high school diploma or less are projected to grow 9.1 percent by 2022. However, these jobs have lower wages than occupations that require post secondary education. This comes as no surprise when given the statistics. 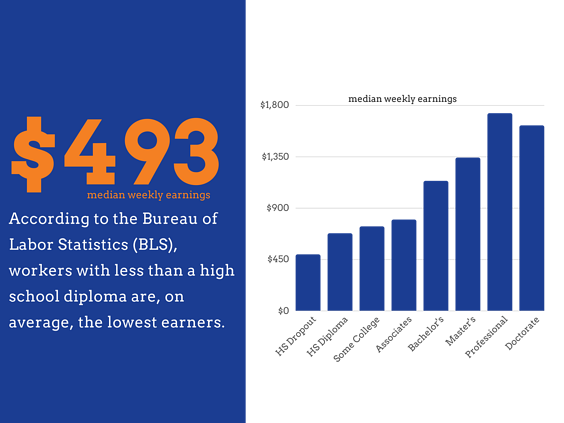 The BLS also notes that when you examine the average salary by education level, workers with less than a high school diploma are the lowest earners on average, at just $493 median earnings per week. 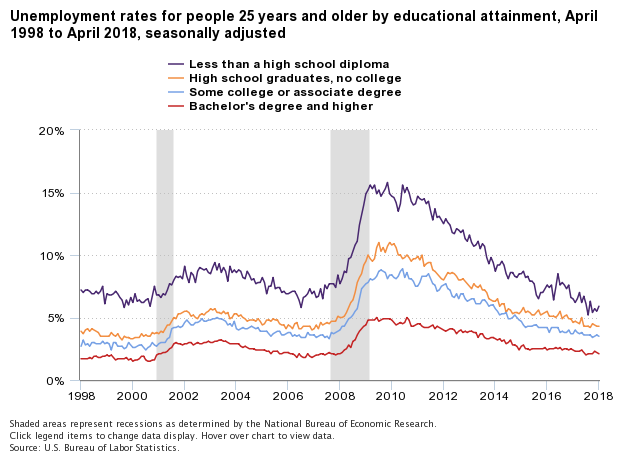 The unemployment rate for Americans without a high school diploma or GED is also the highest of any of the educational categories at nearly 6%. While there are always exceptions to the norm, the twenty year-long-trend remains consistent. Searching for great paying jobs you can get without a high school diploma or GED can be an uphill battle, but do not be discouraged. There are jobs available that do not require a high school diploma or GED that you can apply to now and things you can do to develop your skill set and improve your chances of being hired. If you’re not ready to apply just yet and instead you’re looking for ways to make yourself a more desirable applicant, follow these simple steps. First things first, you have to know what you’re going after. Set a goal. Knowing the type of job you want, your desired pay, or ideal company of employment is essential. 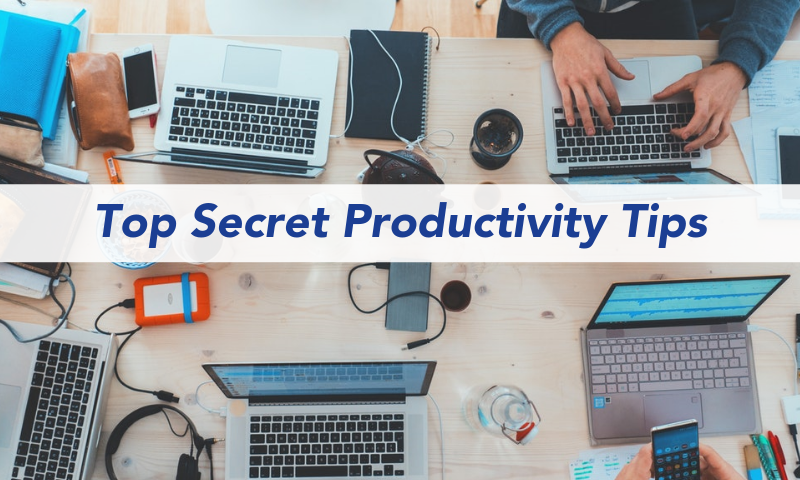 Once you know the answers to these questions, you can do the necessary research to discover what steps you will need to take to obtain your goal. You don’t have to go back to school or rely on your current job to find opportunities for growth. There are other options, if you’re willing to invest your own time and resources. Whether you're looking to gain more experience in a field or learn a new skill, check out these four ways to grow your skill set. 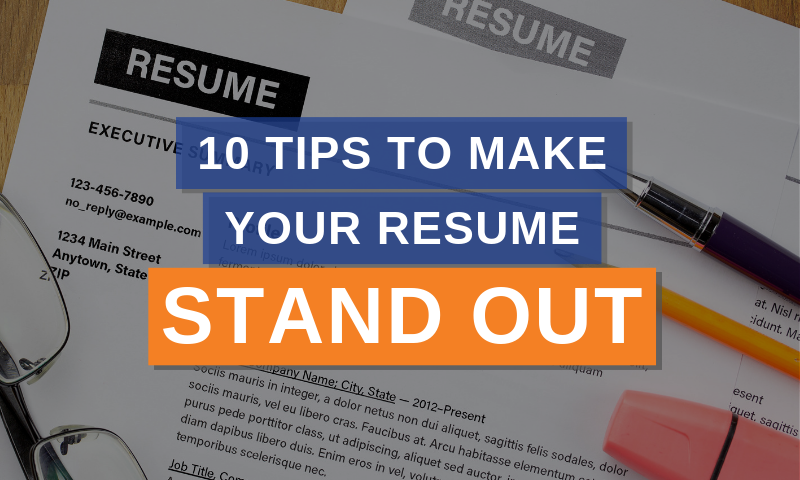 A resume is defined as "a brief account of a person’s education, qualifications, and previous experience, typically sent with a job application." With a ramped-up resume, you can greatly increase your odds of moving successfully through the hiring process. 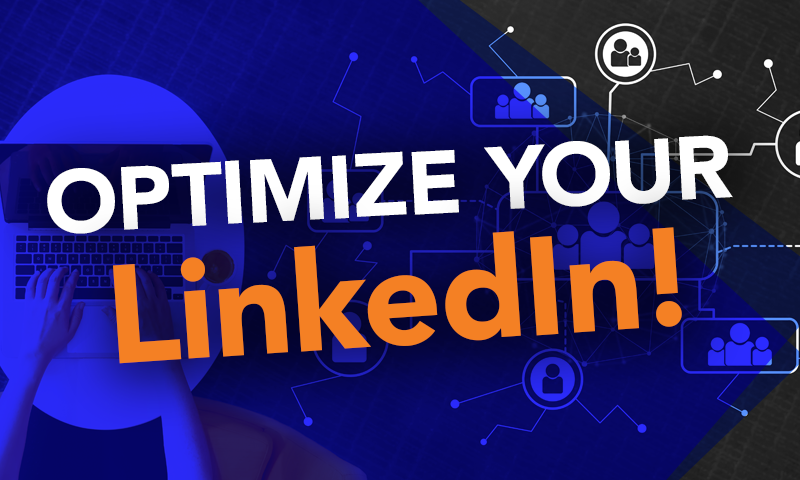 Learn how you can improve your resume here! Often times, it’s not what you know, but who you know. Reach out to your network and see who is hiring. You may be surprised at the opportunities that come your way simply by asking for a chance. Once you have a goal in mind, you’ve made strides towards self-improvement, and you’ve ramped-up your resume, it’s time to start applying to jobs. You can do this by visiting job sites like Indeed.com or by working with a local employment agency like MAU. Searching for a job is never easy, no matter what level of education you might have. However, statistics show that the odds of landing a high-paying job without a high school diploma or GED become increasing more difficult than landing a job with some type of post secondary education. While obtaining a job without a high school diploma or GED can create some unique obstacles, there are opportunities out there for those willing to look. 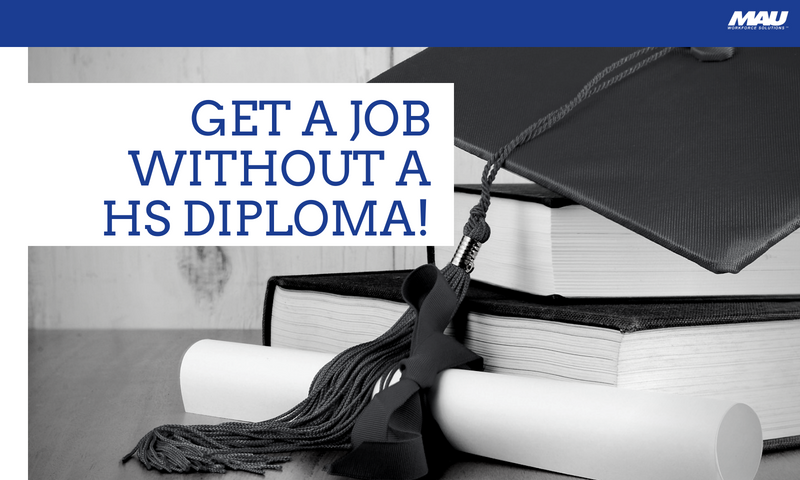 If you want to increase your potential lifetime earnings, learn how you can get your GED!